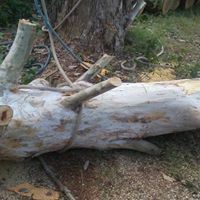 Moore Than Trees is a local, licensed, fully insured, and fully equipped to handle all jobs. You get a great rate, skilled crew with a 100% satisfaction guarantee. 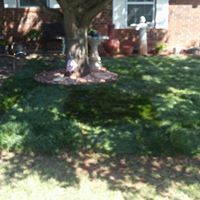 We are a full Local Tree and Lawn Service located in Oklahoma City area with 20 years of experience. 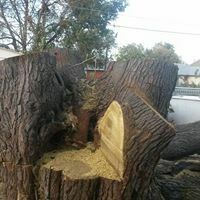 Our service professionals pay attention to details surrounding the tree service project, use the right equipment for each job, and our prices are competitive to other tree service companies in the surrounding areas. Have a quote from another company? We'll beat their price! 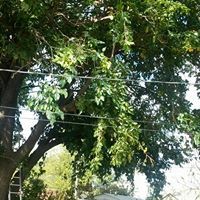 You need a tree service company that has the experience and is capable of handling any tree service project. 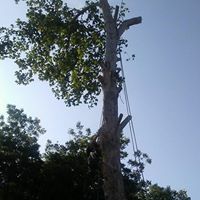 With our extensive experience in the tree service industry be assured that we can get the job done right and efficiently. 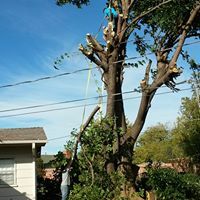 Our skilled tree climber takes precaution in making sure a tree is removed safely and/or trimmed properly as our tree service company has been consistently providing a high standard workmanship as well as having many satisfied and returning customers. 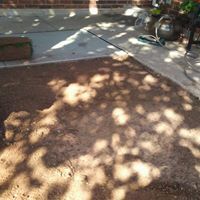 With our company you get a crew who works hard and takes pride in their work. 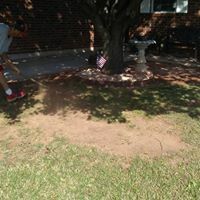 We offer tree removal, tree trimming, tree pruning, stump grinding, mowing, and taking care of all your landscaping. Give us a call and we can get over to get you a estimate.